Simple , Practical and Elegant. 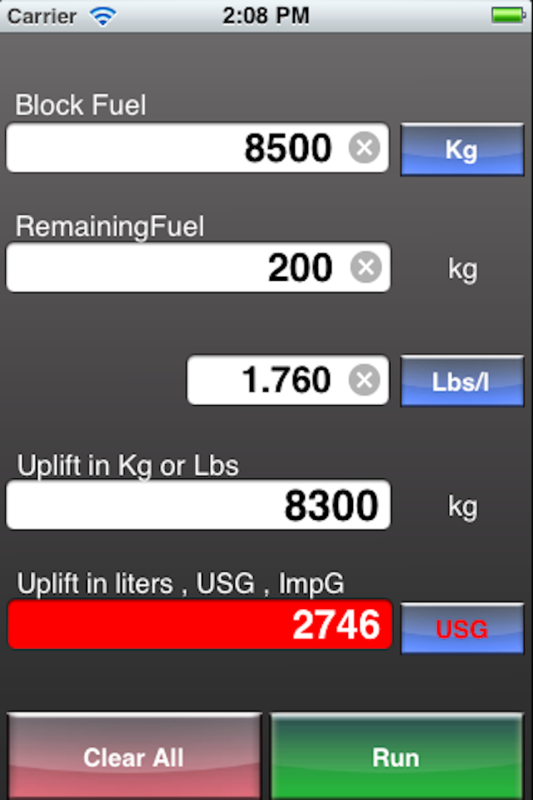 To access the different functions of the app, simply SWIPE over the iphone screen. 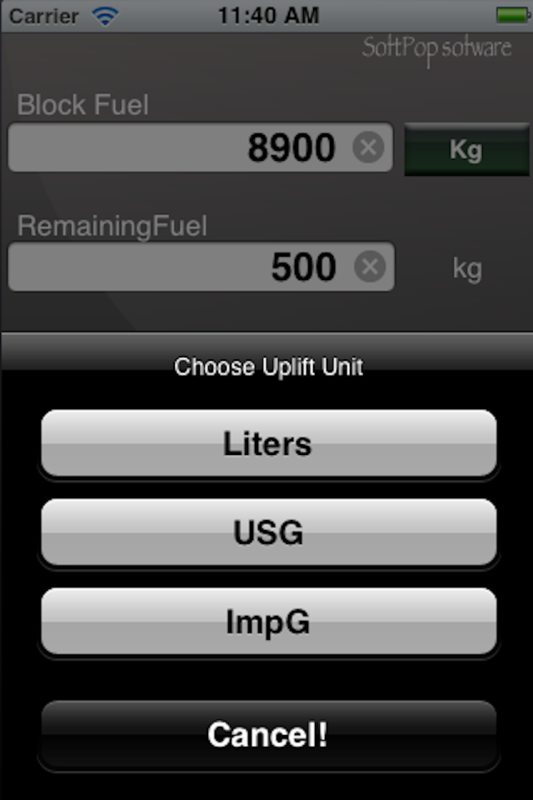 Pilots Fuel, with its user friendly interface, computes fuel quantity to uplift, once you've entered remaining fuel, requested fuel and density. 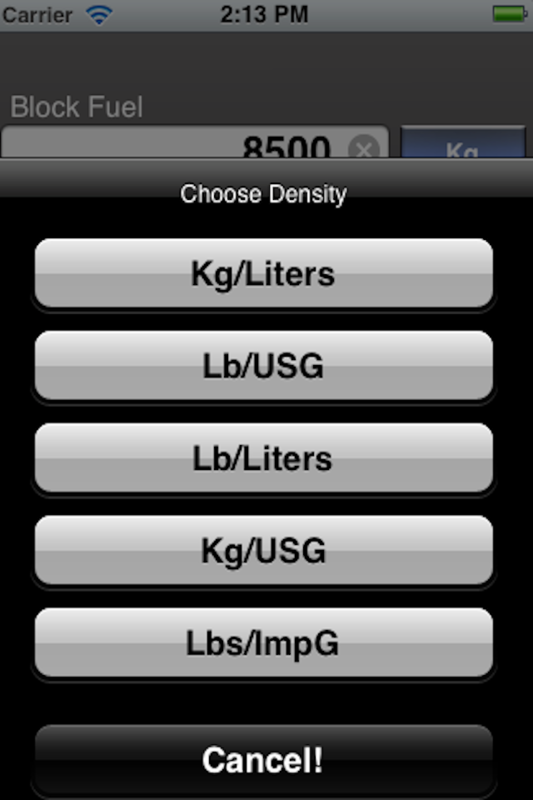 Results are given in kg or Lbs and liters , or imperial gallons, or USG. A color code prevents from gross errors. Its data persistent feature allows you to retrieve the last data and results. Paper work and Aircraft Technical Log completion with no pain on arrival. 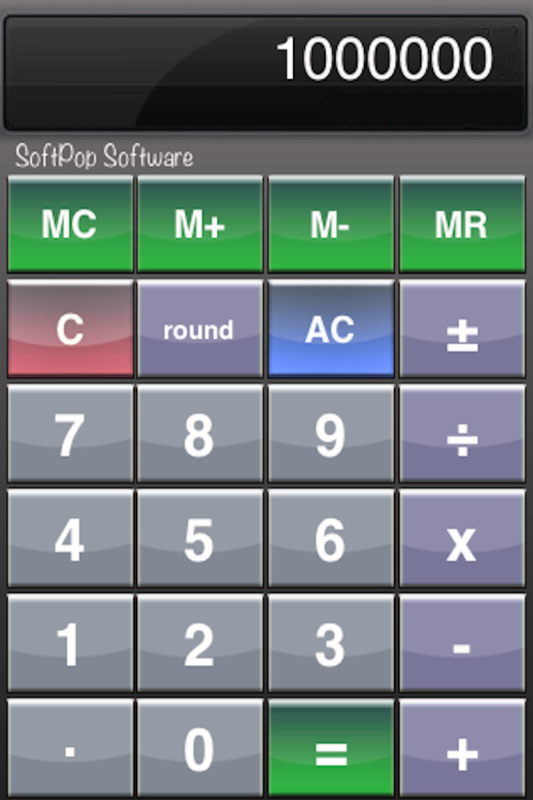 The app provides also a practical calculator. 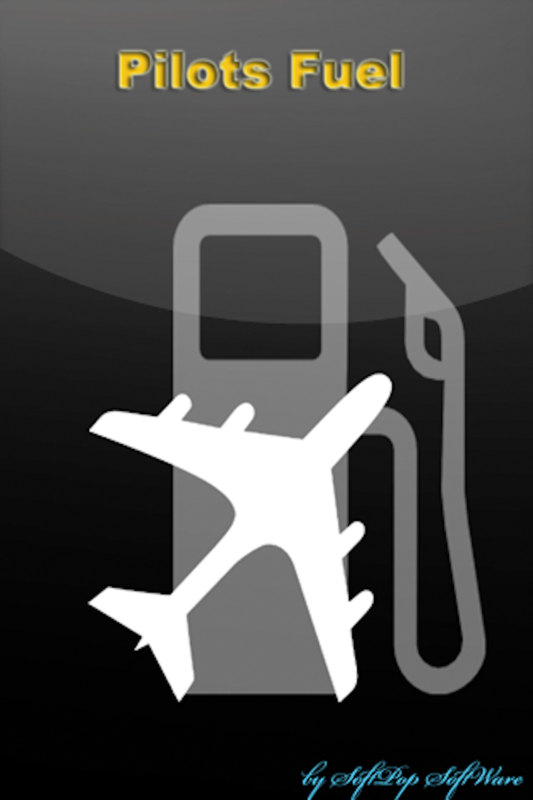 The author has been working for a major airline for 20 years , flying, either Flight Officer or Captain, several airplanes like B737, B767, B777 and A320. Written by a pilot for pilots.